76×120 United States Classic Premier Blue Oceans 3-Panel Wall Mural is available in paper, laminated, wallpaper or peel n' stick decal. 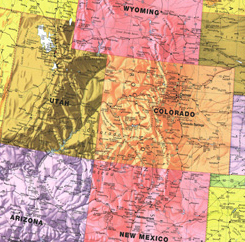 Swiftmaps.com presents our 76 in. x 120 in. United States Classic Premier Blue Oceans Wall Map Mural containing vibrant colors combined with an abundance of information making this map suitable for use in business, education or reference. 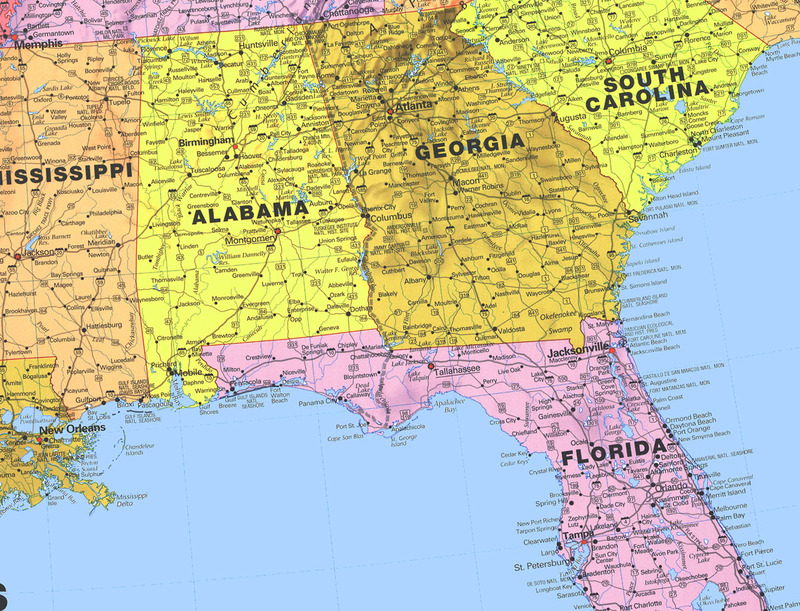 The USA Classic has been our best selling USA wall map for over 5 years with its beautiful colors and industry leading mapping details. 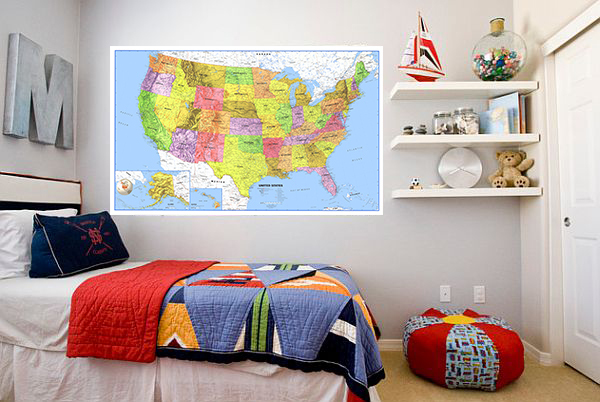 This mural edition wall map is printed in 3 panels for easy wall hanging. Each panel will include 3″ of overlap for ease in splicing and joining the panels. This wall mural is available in paper, wallpaper or laminated editions.